Normally, I don’t buy into “lesser-of-two-evils” politics. If Democrats nominate a corrupt reactionary Blue Dog I’m at least as incensed as I am over a Republican. That’s not going to change either. And, I’m still saying that “normally” no longer applies, not with Trump and his Congressful of enablers and rubber stamps. I’m telling friends and relatives– my sister lives in Jeff Van Drew’s district– to just hold their noses and vote for anyone with a “D” next to their name. As Digby has been saying since he moved into the White House, we’re in existential territory here. Boxing in Trump is more important than anything. 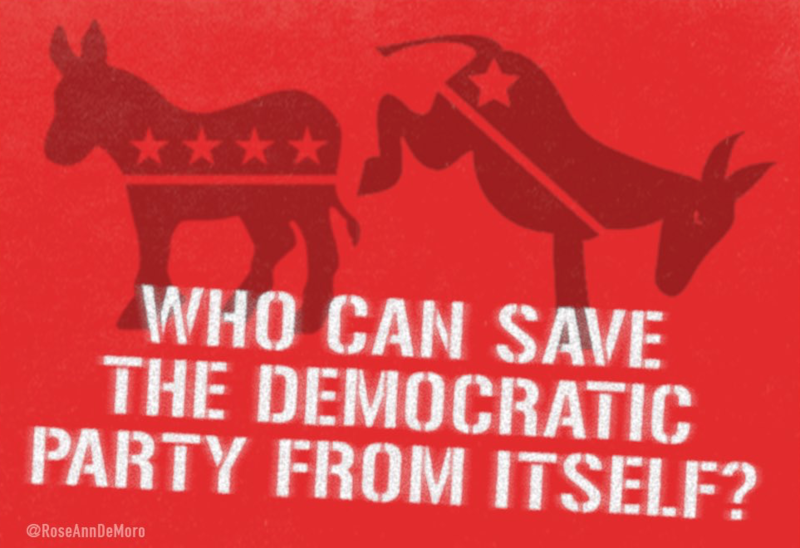 That said, there’s no need to stop reminding the establishment Democratic Party that we need them to stop turning off the base with their Blue Dog/New Dem agenda and their uncontrollable hatred for the Democratic grassroots, for progressives and for the kind of reform that will cut off the spigots of money and power that motivates the careerism of the Hoyers, Wasserman Schultzes, Crowleys (buh bye) and the mirror images the DCCC keeps recruiting as candidates. The DCCC is now whining how progressives have to get on board the unity train and pull together to elect a Democratic Congress to stop the boogie man in the White House. They’re correct. What they’re not correct about is that that’s a one-way street. Let me give you an example. The DCCC drew up a list of the most crucial districts that they absolutely had to prioritize to flip in November. They call it their “Red to Blue” list. One is the Omaha swing district, NE-02. 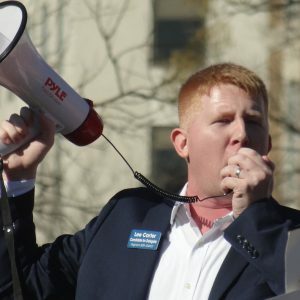 The DCCC went out and recruited a Blue Dog, Ben Ashford, who the voters in the district had rejected in 2016 after he served a term in Congress and voted pretty consistently with the GOP. Democrats refused to reelect him and now there’s a Republican, Don Bacon, in the seat. The DCCC’s strategy, which is regularly proven wrong, is that if a conservative Democrat votes with the GOP, “moderate” Republicans will eschew their own candidate and vote for the conservative Democrat. When will the DCCC learn that just doesn’t work and all they do is turn off base Democratic voters? 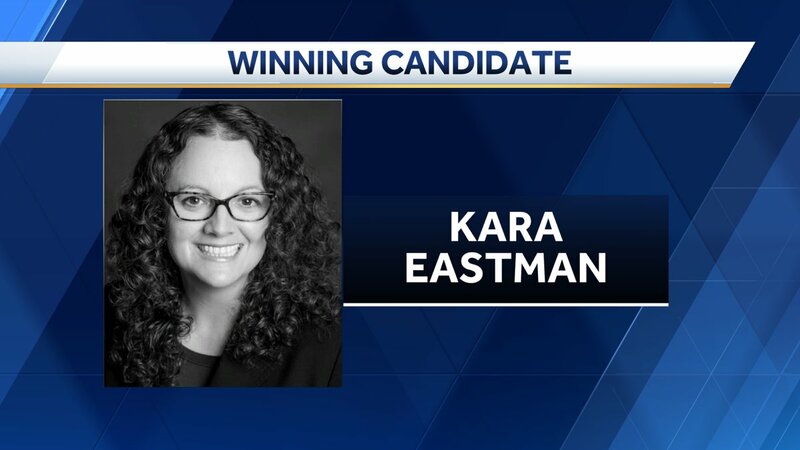 In Omaha, a progressive Democrat, Kara Eastman, ran a grassroots campaign on issues that voters wanted to hear about. And she won, despite massive DCCC fingers-on-the-scale help for Ashford. The voters picked her– 20,239 (51.43%) to 19,113 (43.57%). So how did the DCCC respond? 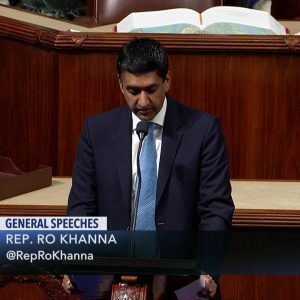 They wrote NE-02– their “must win” district– out of their 2018 strategy and refused to back Kara. No institutional money is flowing in her direction. They flat out refused to add her to their Red-to-Blue page. The same thing is happening with progressive primary winners all over the country– including in must-win swing districts! Blue America has a page for that: Abandoned By The DCCC. I spoke to one of those candidates this morning, J.D. Scholten. He was in a 3-way primary race to see which Democrat would take on the odious Steve King. J.D. out-raised King in each of the last two FEC reporting quarters. 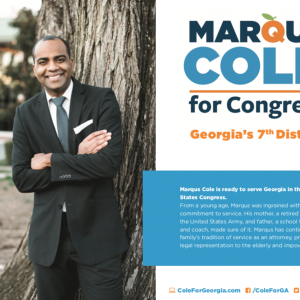 Each time, he called the DCCC to tell them and urge them to work with him to beat King. And each time, the DCCC refused to take his call or to call him back. Then came the primary. 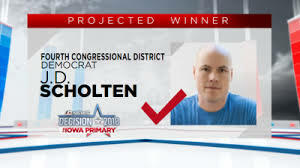 Scholten beat the establishment fave, an ex-lobbyist with a Blue Dog agenda, Leann Jacobsen, and another candidate, John Paschen– and it wasn’t close. So, J.D. called the DCCC to tell them and ask for their help. Do you want to guess what happened? That’s right… no return call. J.D. is campaigning full-time, not by sitting and calling donors and PACs and corporations, although he’s still raising enough grassroots money to be ahead of King– $195,348 cash on hand for J.D. and $87,250 cash on hand for King– but by driving his RV into every town and hamlet in the sprawling 4th district and meeting the voters. The DCCC doesn’t recognize that as valuable. Please consider contributing to the candidates who have won their primaries — up against Republicans while the DCCC ignores them. These are important races, not the “easy” ones the DCCC regularly screws up. 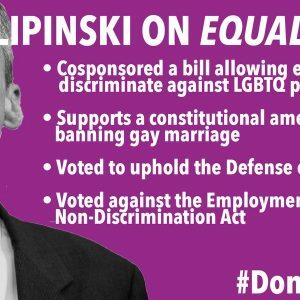 Maybe these candidates are lucky not to have DCCC interference in their campaigns. But they do need some money to compete effectively.